A large, versatile collection of products, Feel Good is a sofa, an armchair, a dining chair, a simple chair, a stool and a bed. 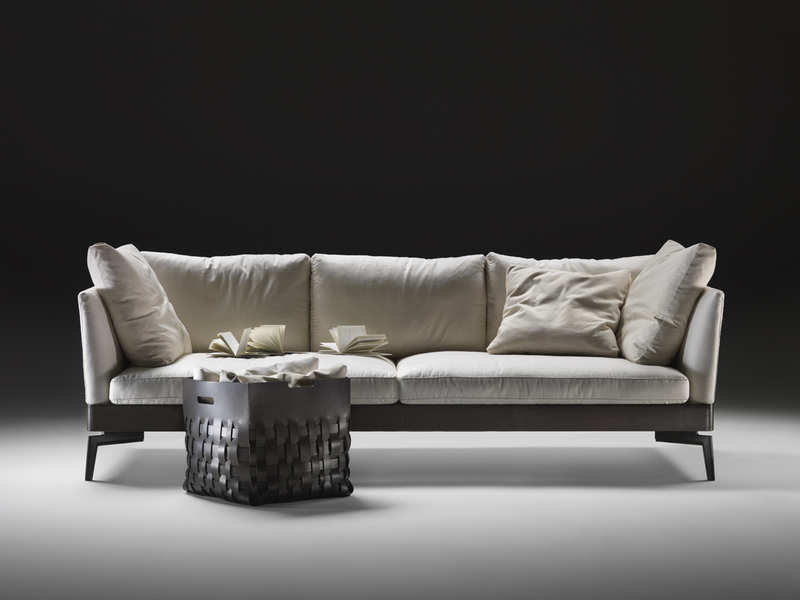 The particular die-cast aluminium leg and the slender perimeter band in leather, fabric or suede running along the base set the product apart. 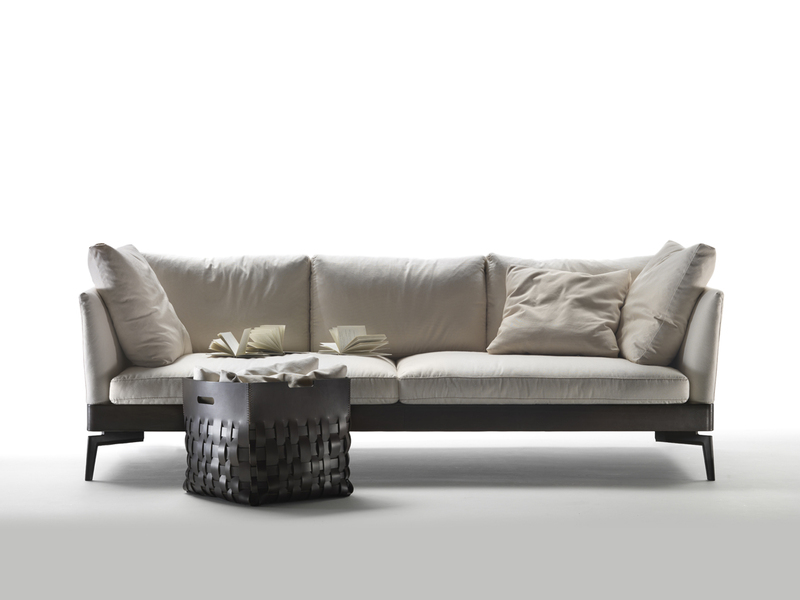 Feel Good conveys a sense of floating lightness, suggesting timeless classicism in a contemporary form.